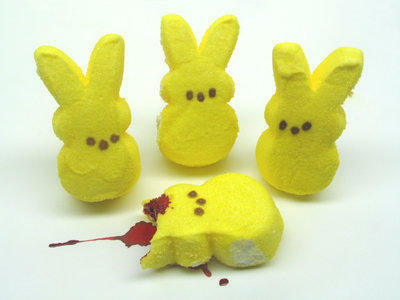 AZ Science Center – Science With Peeps!!! via ARIZONA SCIENCE CENTER – FAMILY EVENTS. Phoenix New Times also has a story on this and is the source of the above photo. Very, very excited about this. Who else? Are you going to make a video?